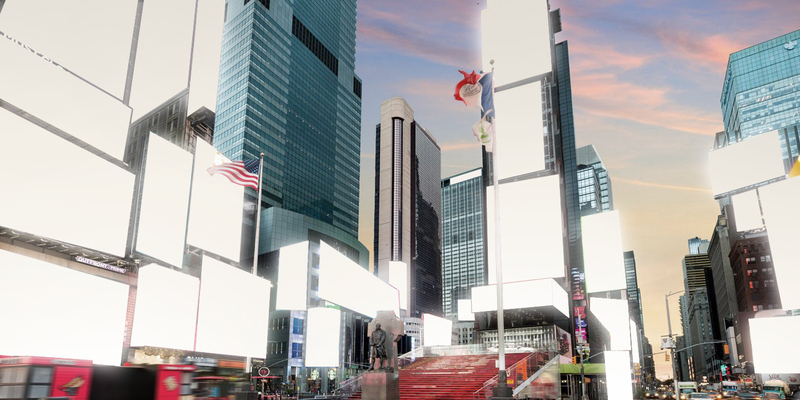 Event proposal to turn all advertising screens and billboards into art, one week a year, transforming Times Square into a giant open-air museum. The screens and billboards will include works of art of local and international emergent artists and famous paintings. This is an opportunity for emerging artist to show their works to the world, for people to enjoy art in Times Square, and for the City of New York to host an unique event, attracting people and the attention from all over the world. Share your thoughts, collaborations and ideas.